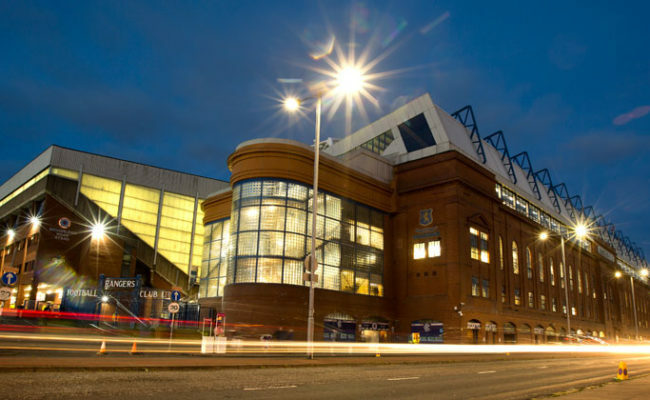 THE loyalty and dedication of the Rangers supporters is known and famed all over the world, and those factors are demonstrated none more so than by the Lewis and Harris Rangers Supporters Club. A four hour drive followed by a two hour ferry crossing from Glasgow takes you to their base in Stornoway, the capital of the Western Isles. It’s a stunning part of the world, but it’s remote, and while a flight reduces the journey time to under an hour, it can often cost in excess of £200 per person return from the mainland. But that never gets in the way of the members of Lewis and Harris. 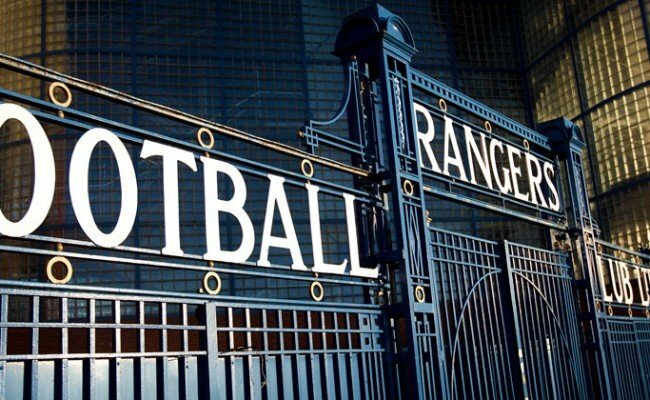 They are the biggest RSC in the world with over 900 members, and it’s a community where it seems just about everyone is fanatical about Rangers Football Club. Some of those 900 members are season ticket holders at Ibrox, and leave the Western Isles on a fortnightly (if not more often) basis to travel to Glasgow to support their team. 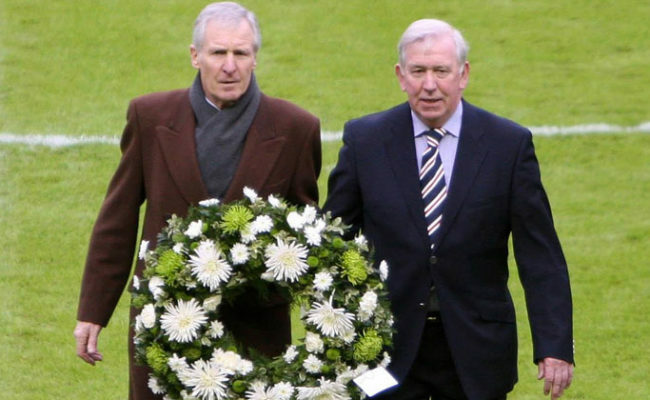 Others come to Ibrox when they can, and many travel for their annual hospitality pilgrimage. 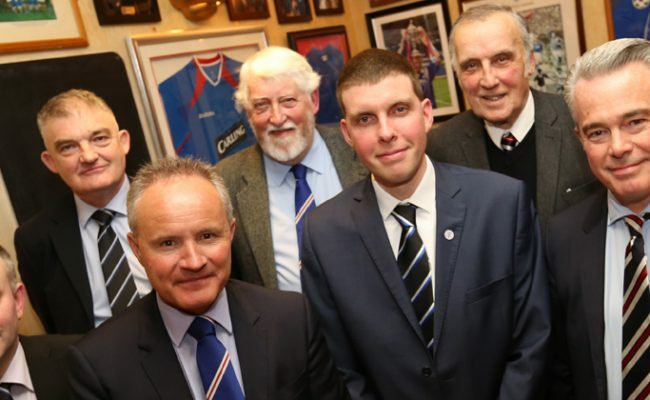 Saturday saw 150 of them sell-out the Ibrox Suite at the stadium for the Kilmarnock match, and while many legends of Rangers went to see them there, the RSC brought with them their most famous member of all – the great Ronnie McKinnon – a member of the Rangers’ Hall of Fame and a wonderful servant for the Light Blues. RangersTV recently traveled to Stornoway to visit their wonderful, memorabilia-filled clubhouse, where they show every televised Gers match, and as well as speaking at length to Ronnie about his magnificent career, we also delved deeper into the history of the RSC, and just why there are so many Rangers supporters on Lewis and Harris. 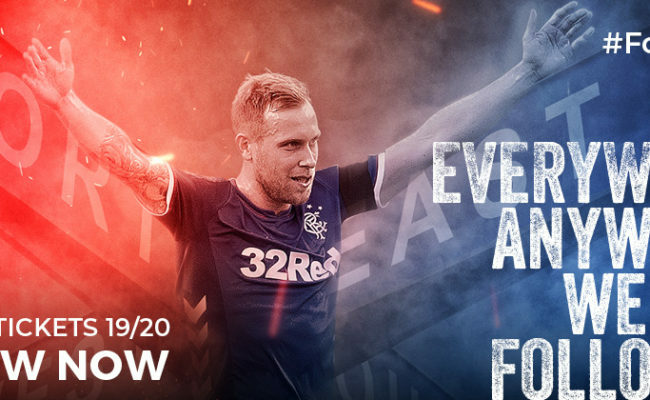 Check out our trailer above, and click HERE to watch the full feature on the Lewis and Harris RSC on RangersTV.